Party, Caramba, Fiesta, Forever. 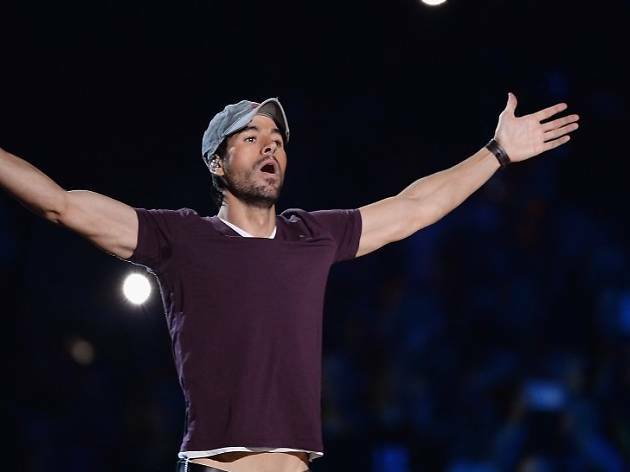 The king of Latin pop, coming soon to the White City. With 14 #1 songs on Billboard’s Dance charts, holding the record for most #1 hits and the longest-running #1 hit on the Billboard’s Hot Latin Tracks, Billboard magazine named him the 14th most successful male dance club artist of all time. 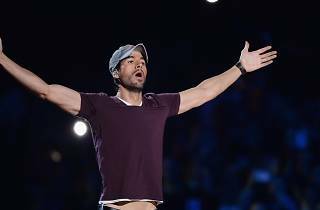 And selling over 170 million records worldwide, Iglesias is also one of the best-selling Spanish artists ever. Across the world, anywhere that has radio, everyone knows the lyrics to at least a handful of his hits, like I Like It, Tonight (I’m Lovin’ You), and Dirty Dancer, to name a few of many. מה יש למשפחה הזו עם ישראל? ?